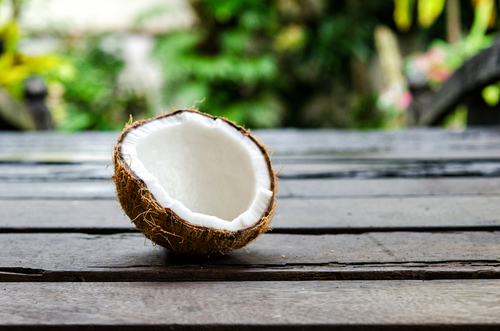 3 Truths About Coconut Oil You Need To Know Before Slathering It On! 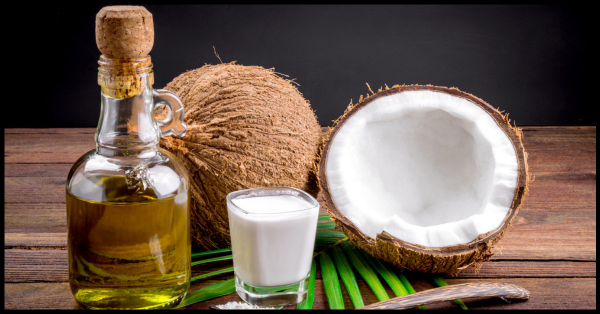 While your grandma may have ingrained in your brain that coconut oil was the be all and end all for all problems of hair skin and nails alike, that may not necessarily hold true. On the comedogenic rating scale for oils, Coconut Oil is at a 4! Which means that it's not only going to clog your pores but that it's actually really not good for you. I know what I'm saying may shock, anger and go against everything you've done so far. I've been a huge preacher of the oil myself for a number of years. I've used coconut oil for face, for hair, for skin, for nails, for cooking, for taking off makeup and basically anything else you can think of. That one big bottle of Parachute has been a staple in many Indian households for years. But by the end of this post, you're going to be wondering if coconut oil is really the problem after all. Given its rating on the comedogenic scale - let's face it, you know it's not good for you. While it's not harmful to your skin, it's not good either. If you even remotely have acne prone skin, this will clog the hell out of your pores and give you acne, blackheads and whiteheads. You know when you get your hair coloured in the salon your stylist advises you to refrain from oiling your hair? There's no predicting exactly how coconut oil reacts with different people's hair. If you've ever gotten carried away and put a little too much coconut oil, you know how many times you have to shampoo to get that oil out of your hair. 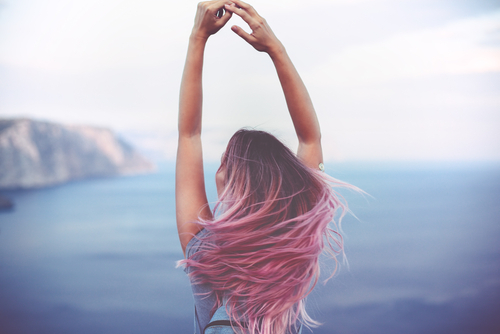 Also, if you have coloured hair it could be the cause your hair has gone flat, brassy or even stripped of colour. Coconut oil has a large molecular structure, it just sits on top of your skin creating a 'film'. It doesn't really sink into the deeper layers of your skin, thus causing dehydration over a period of time. If you see textured skin, dry and cracking skin it's probably because the coconut oil has not been able to penetrate through and hydrate your skin. And if you still must insist on using coconut oil, skip the virgin and the organic varieties and look for something called fractionated coconut oil! It's the best variant of coconut oil that you can buy.